The Hawks just came back from the biggest web hosting event for the year – CloudFest 2018! As a successor of the World Hosting Days, the Fest gathers the biggest and most successful hosters and solution providers worldwide. 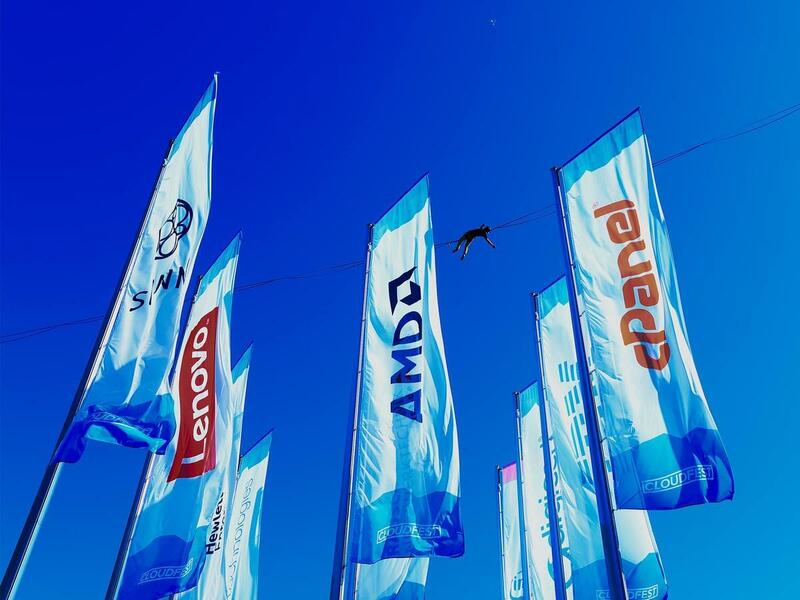 Technologies, innovations, creative ideas and a lot of entertainment - all in one place. That’s how we can summarize the great experience we went through between 10th and 16th March at Europa Park in Germany. We were glad to be among the industry leaders, to discuss common issues and to learn from their experience. 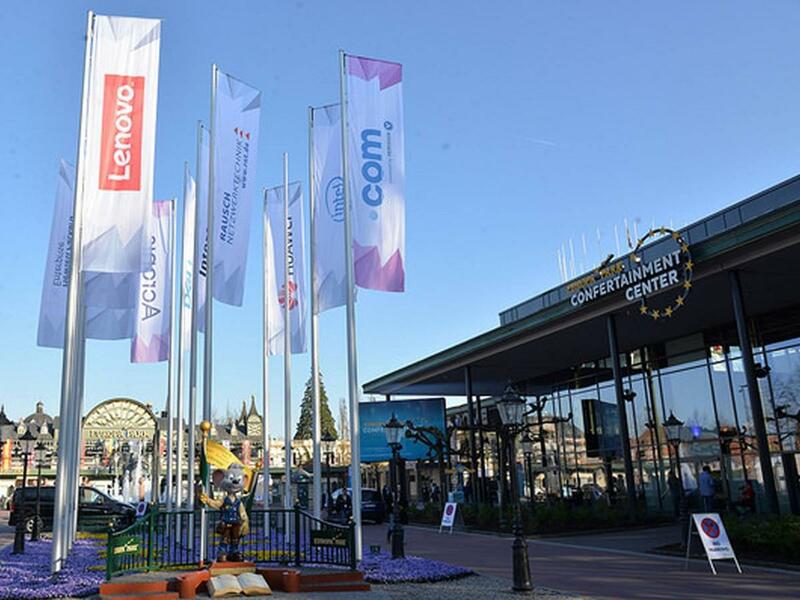 Participants from more than 2500 companies attended the Fest and presented their ideas and new projects in the sphere of IT products and services, media, government and others. Over 250 speakers, and experts talked about the newest and most advanced technologies available for businesses and individual clients. Visitors received great amount of added value by attending the lectures of the most influential people working in the field of innovations. For us CloudFest 2018 was not only an event to meet with international IT leaders but also an occasion to establish new partnerships, begin new projects and learn from the best practices of the largest companies with decades of traditions in the sector. Our main responsibility is always to adopt the most promising and innovative technologies and to integrate them within the products and services we deliver to our own customers. That’s the only way we can make sure they are supplied with the newest and most flexible solutions for managing their own business with our help. World Hosting Days was first held in 2004 and attracted less than 200 visitors. 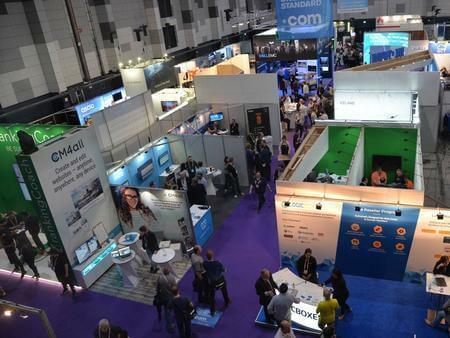 However, the organizers had the ambition to turn it into one of the major international IT events and they succeeded – nowadays thousands of businesses and visitors can’t wait to meet on CloudFest and to discuss the future trends in the industry. The Fest has already become the biggest cloud technologies event worldwide! Last but not least, we should mention the great atmosphere and the organisation this year. All the attendees as well as the company representatives spent a great time during the exhibitions, the lectures and the entertainment in the evenings. Check out the official CloudFest website for highlights, agenda and materials presented during the event.